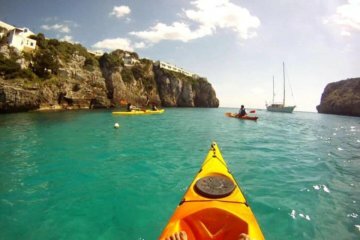 The activity will be placed in Menorca (Balearic Islands). 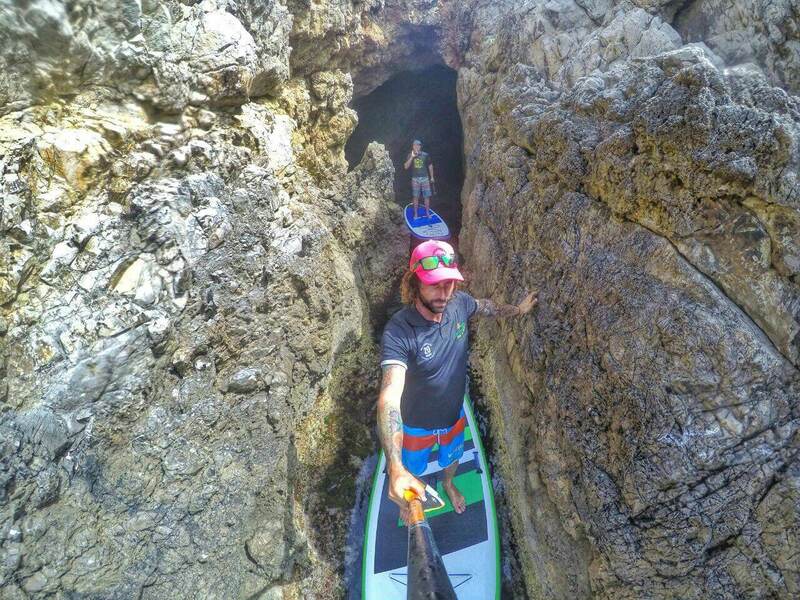 Stand up paddling has become the fastest growing sport on the water this past year. 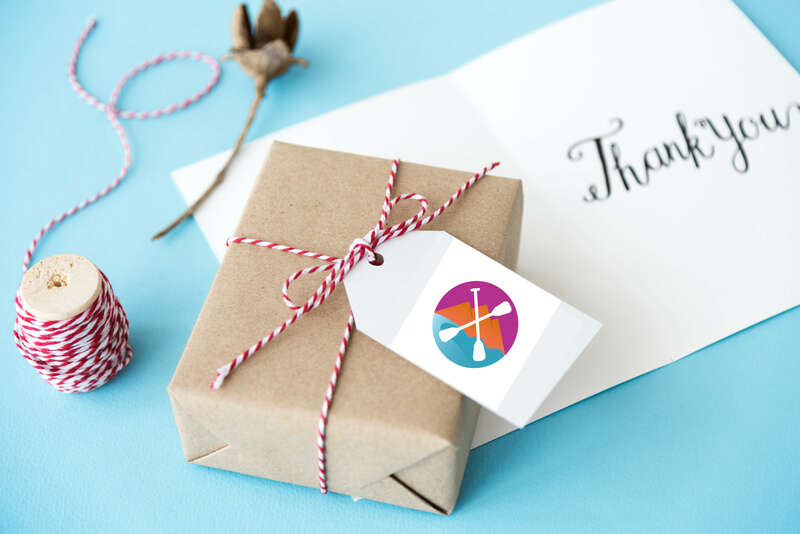 The first step in learning to stand up paddle is getting your board to the water. 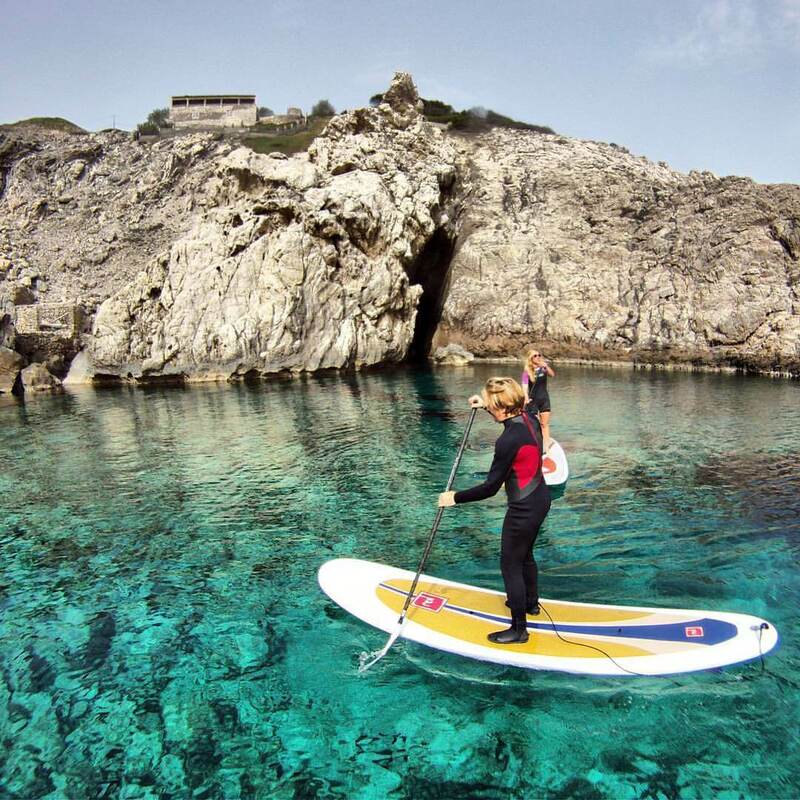 After that, lets Stand Up paddling! 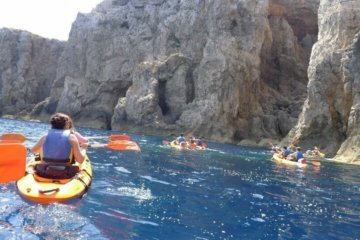 We will paddle through Fornells Bay to reach the cliffs of la Mola de Fornells, La cueva del inglés where there is a very rich seabed… we will discover the most representative fauna and flora of the area an enjoy of a landscape of crystalline waters and great beauty. 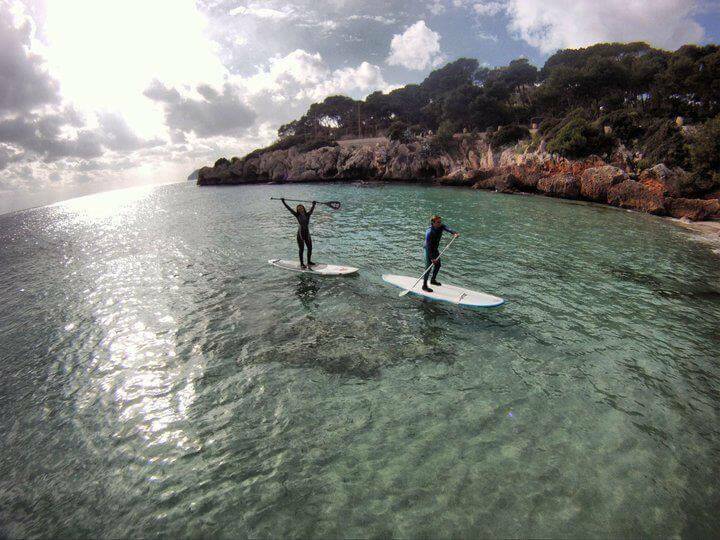 We will paddle back to the beach of Fornells and we will be finishing with some stretching exercises. 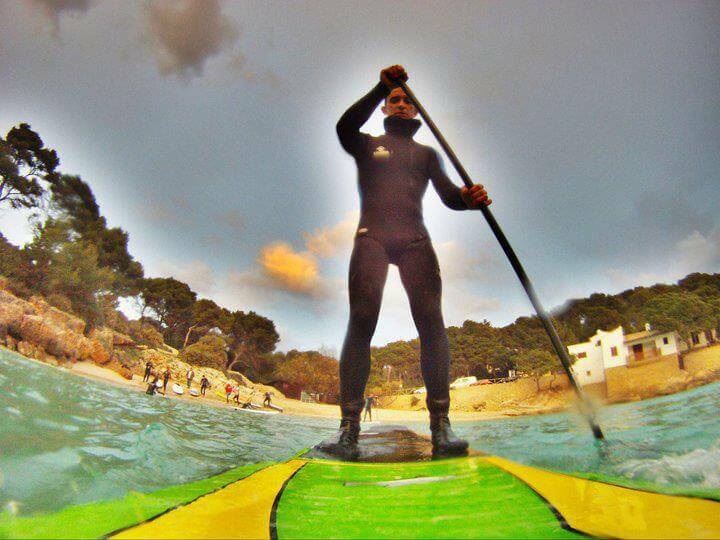 The day starts at the PaddleinSpain Centre Group – located in Fornells.